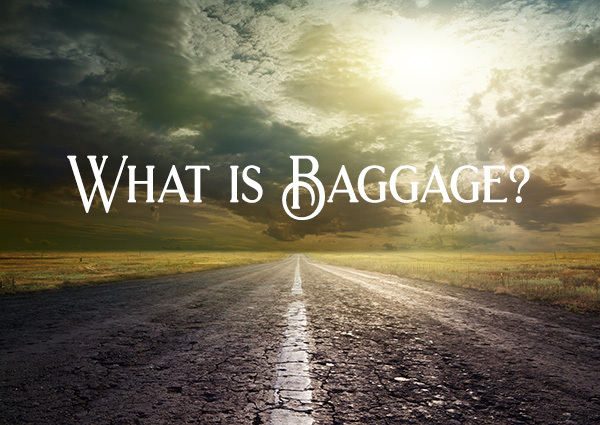 A lot of the time, when people hear the word “baggage”, they think that baggage only comes in the form of trauma, serious life events, and life-altering situations. However, this isn’t always the case. Baggage can be as simple as carrying around a label you were mocked for, or called, in the third grade, or as devastating as the loss of a family member. Baggage can range from internal problems – such as addiction – to external problems, such as an alcoholic, neglectful, or abusive parent. For me, there is no set-in-stone definition of baggage. Baggage is simply the weight you’re carrying around that doesn’t seem to ever leave you alone; or at least, until you work diligently through therapy, create a beautiful life for yourself, or find ways to move forward. For some people, they call this “personal demons” – but I prefer the word baggage. This week (or month, or year, depending on what you feel weighs you down), I encourage you to identify what feels like baggage for you. What do you feel like you keep carrying around with you and are ready to let go of? Or, if you’re not ready to let go of necessarily, you just know that you need to let go of it? One of my favorite exercises is to imagine these burdens as a physical object or a cloud of smoke, imagining them sprouting beautiful blue morpho butterfly wings, and flying away freely from you. Nothing dramatic nor intense, just flying away, leaving you in peace. This, of course, depends on the severity of your baggage, but I find that it works for most things that may come up. If you would like to discuss this further, I’d love to schedule a session with you. You are not alone, and trust me, what you are carrying is not you. It is only a part of you, not the entirety of your being. 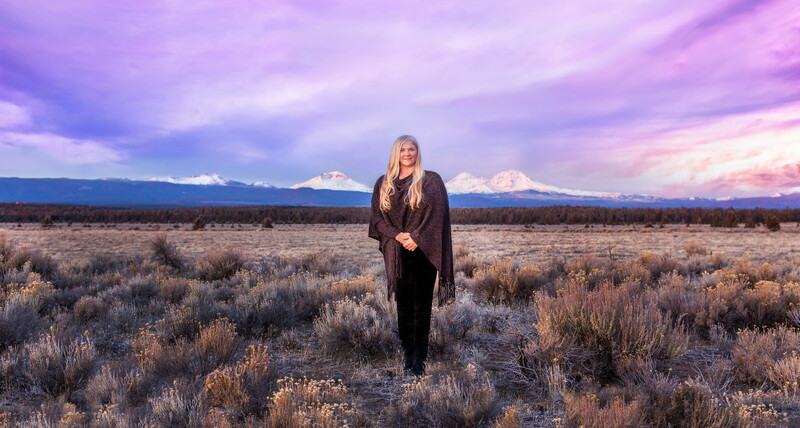 You are a limitless being that is a product of the incredible, vast Universe, and are not defined by your experiences, events that have happened to you, or what you have been led to believe – by yourself or others. You are powerful beyond belief.